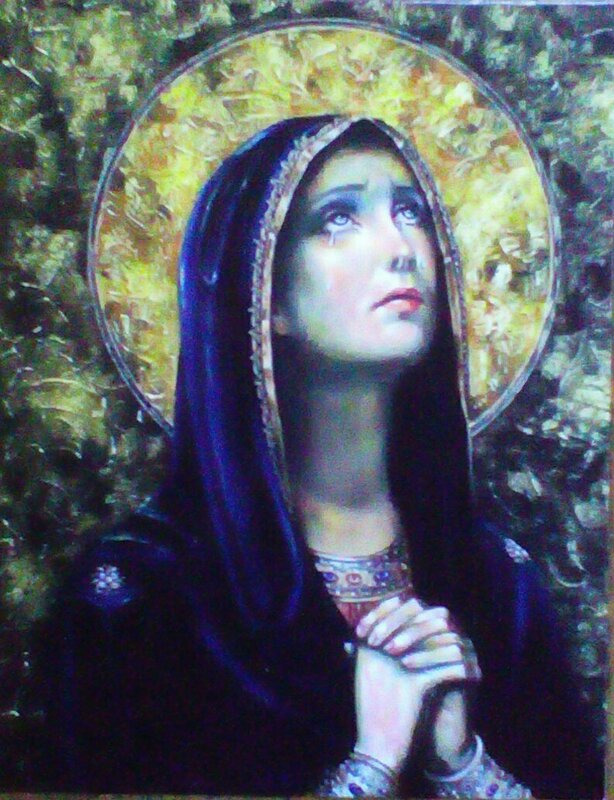 The Solemnity of the Immaculate Conception is a holy day of obligation that occurs yearly on December 8th; today. 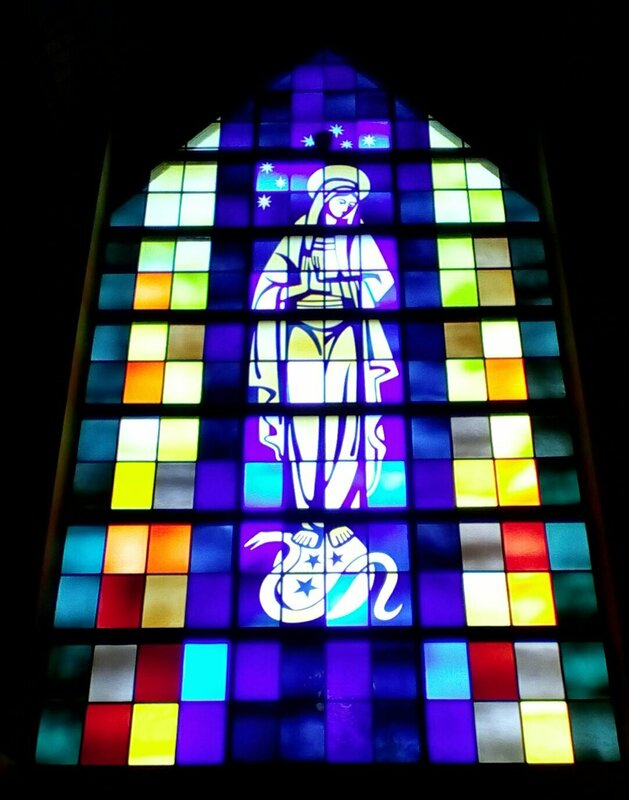 Mary of the Immaculate Conception is the patron of several countries including the United States. She is also the patron of my parish church. 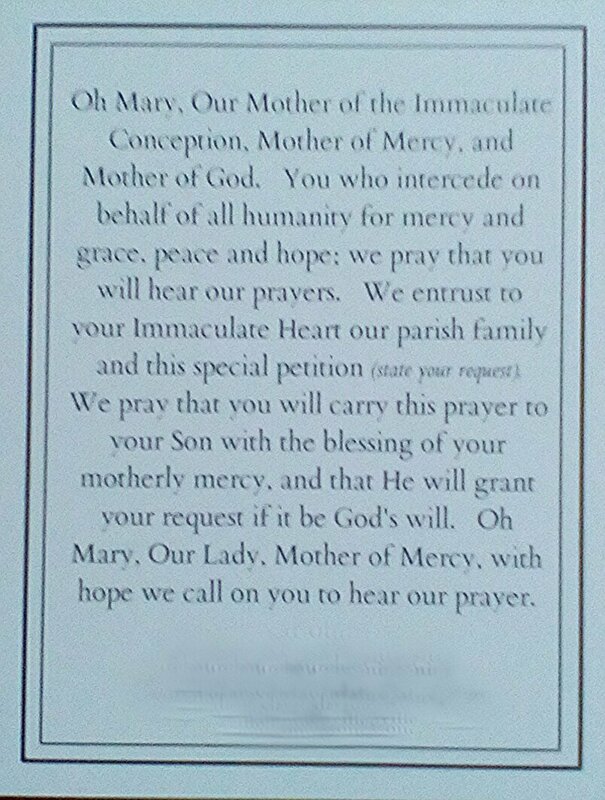 For the past nine days, we have been praying the Novena of the Immaculate Conception daily, requesting the Holy Mother’s intercession with her Son.